Deleuze has presented one of the richest ontologies in 20th century philosophy, and its conceptual machinery could be more fully used also in Sinology. This article focuses on two of his concepts: actualization and counter-actualization. Actualization proceeds from the virtual and through the intensive processes of individuation moves towards actual structures. Counter-actualization proceeds in the opposite direction, and starting from the actual, through creative involution discovers intensities and the virtual. It has the aspects of making a body without organs, creating intensities, and diversifying them. Actualization by differentiation is a common understanding of genetic processes in the Chinese tradition in general, and in the Zhuangzi in particular. 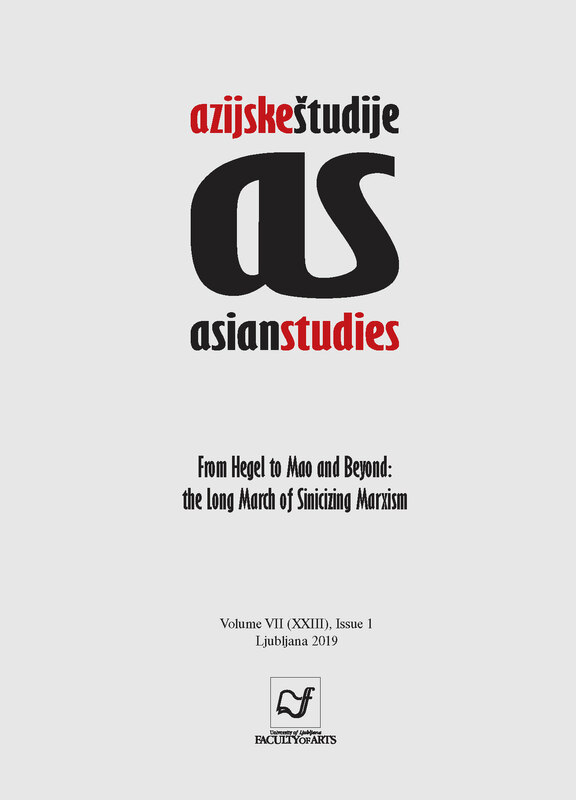 In this article, Deleuze’s concepts are used to (re)interpret the account of differentiation in the story of the death of Zhuangzi’s wife, and the strange story from the chapter “Ultimate Joy” where “horses engender men.” Counter-actualization by discarding, dismantling, forgetting, thawing of forms and reaching towards the intensive and the virtual, a merging with the Dao, is a recurrent theme in the Chinese Daoism, and it is shown on the example of Yan Hui’s “sitting and forgetting,” master swimmer of Lü, and the thought of death, how they project beyond the actualized rigid and metric forms toward a more intensive, plastic, and joyful existence.